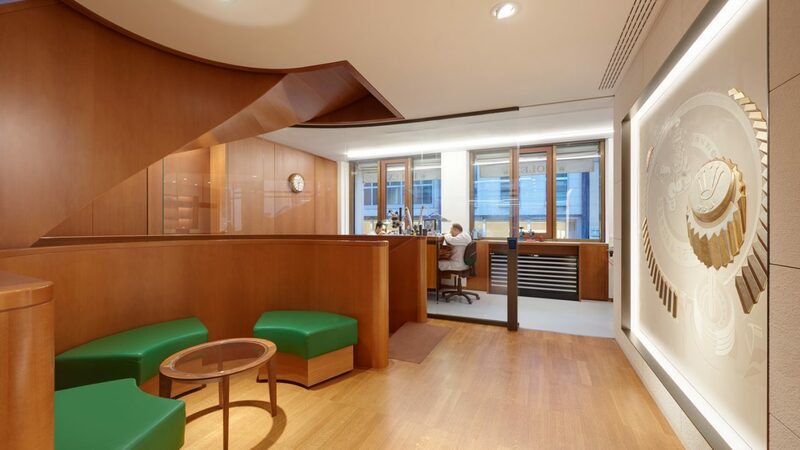 Inaugurated in 2008 the Rolex Boutique of Pisa Orologeria has an entire floor dedicated to technical assistance, completely renovated in 2017 in order to meet the newly released Rolex standards. 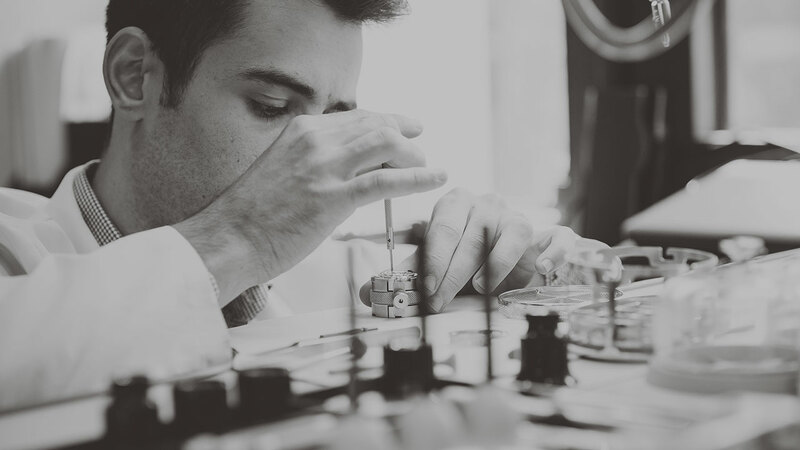 The laboratory is equipped with all the specialized machinery necessary to internally execute any type of intervention. 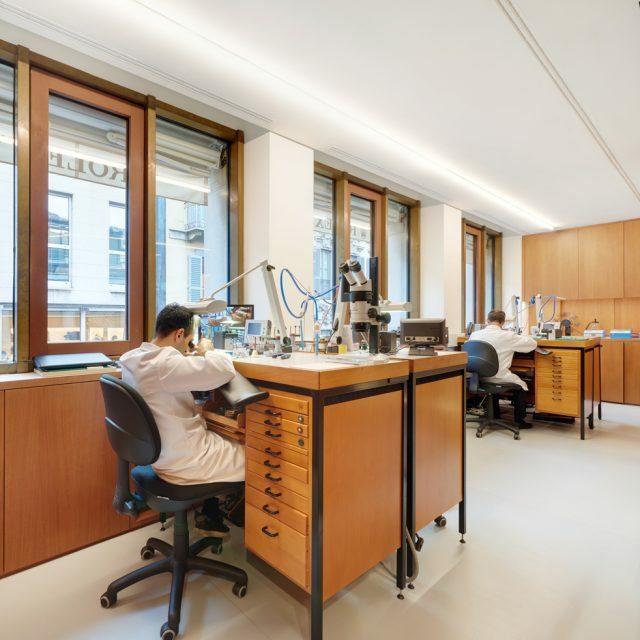 Six certified technicians are daily employed in the laboratory. 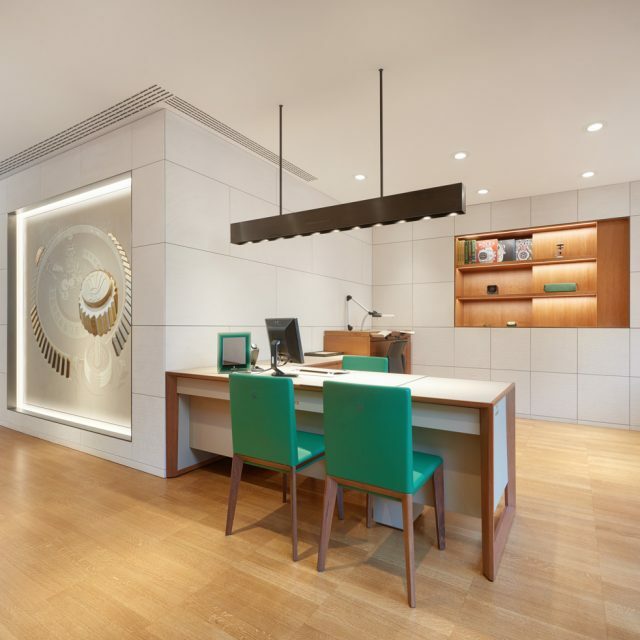 It is more than a certified Rolex Assistance Center: the laboratory has been the first of its kind in Italy to be directly open to public. 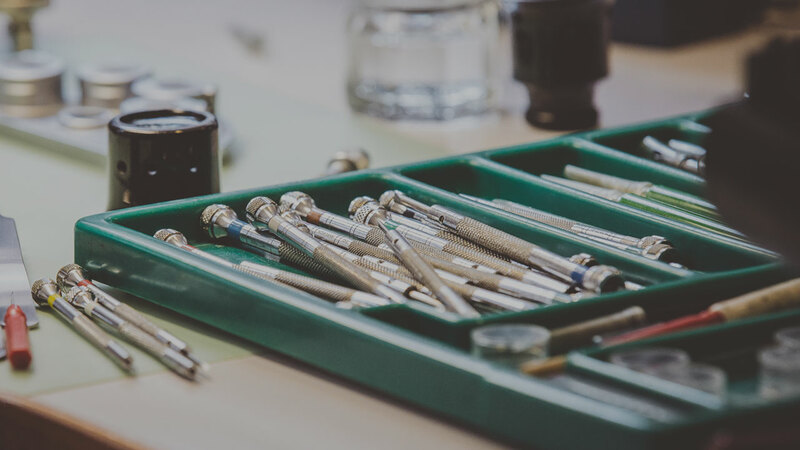 Technicians are able to execute “quick service” interventions, using only original Rolex supply parts, without retaining the watch and reducing to almost zero the client waiting time, when possible. 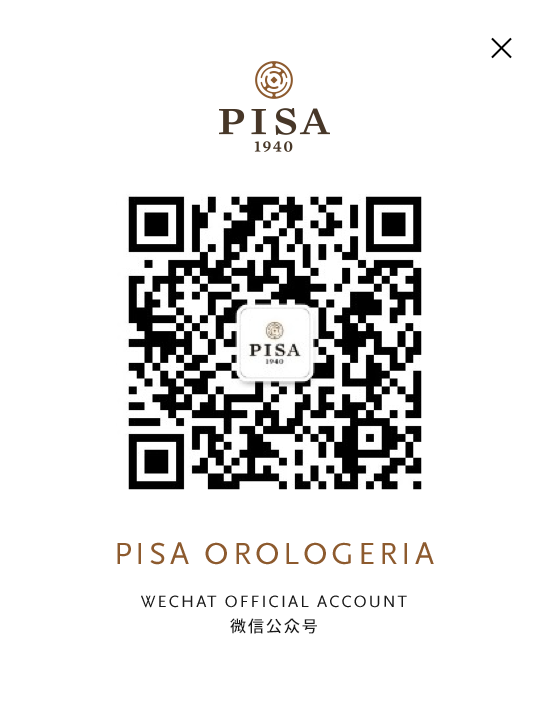 Moreover, as in all Pisa laboratories, it is possible to verify the condition of a client’s watch by undertaking a real time checkup. 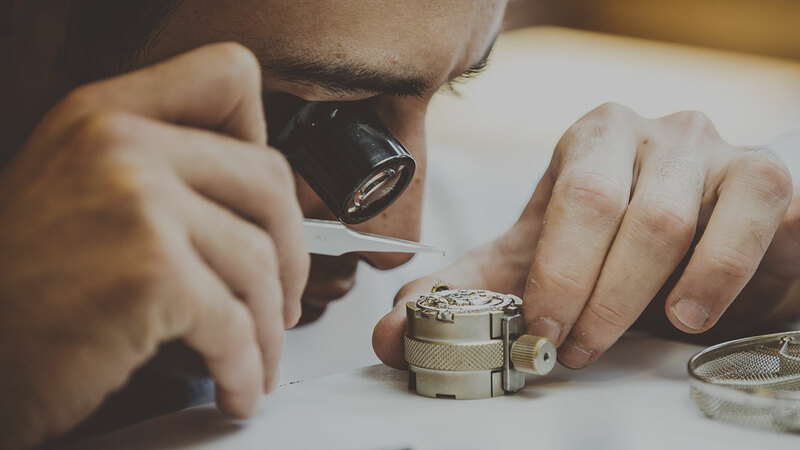 This quick procedure allows the technicians to verify the functioning and the waterproofness of the watch, determining the optimal state of the watch or the eventual necessity of an intervention.